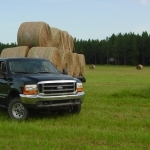 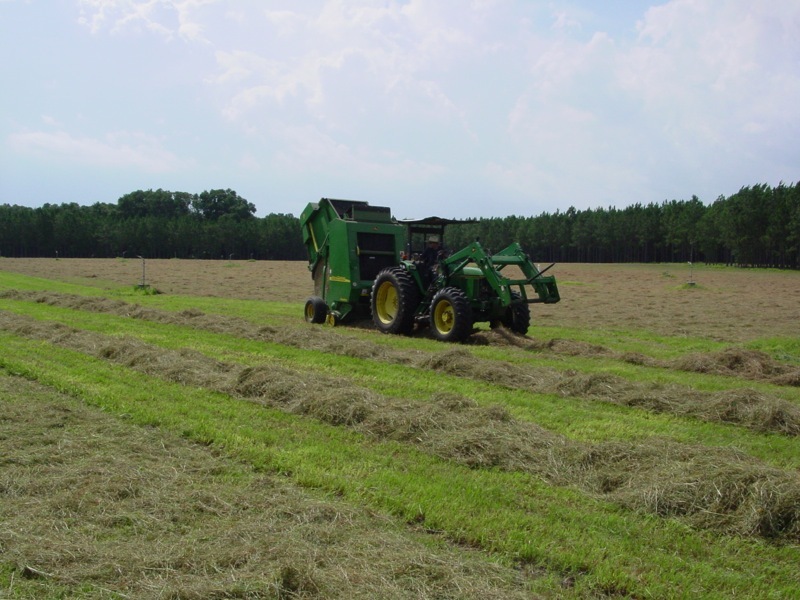 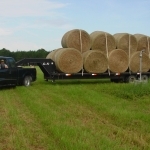 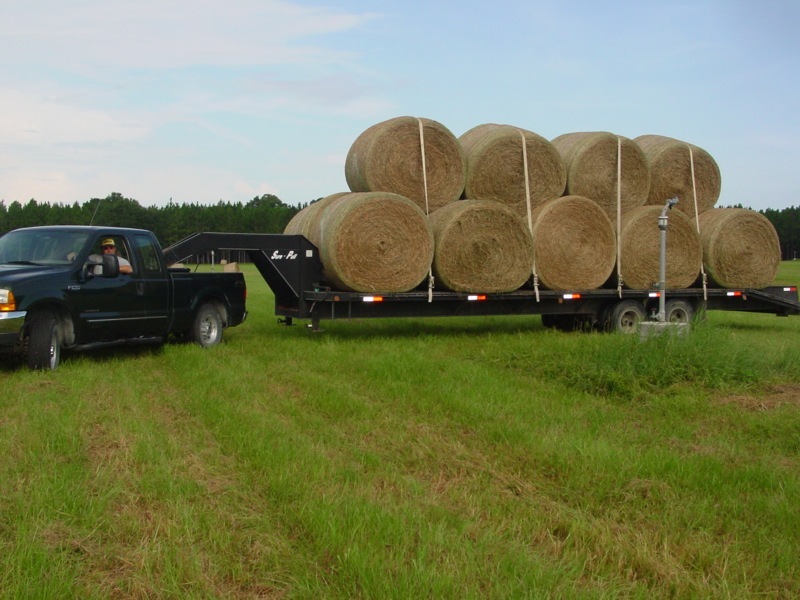 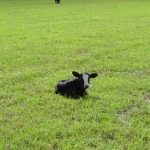 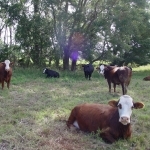 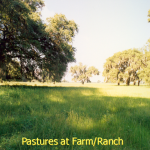 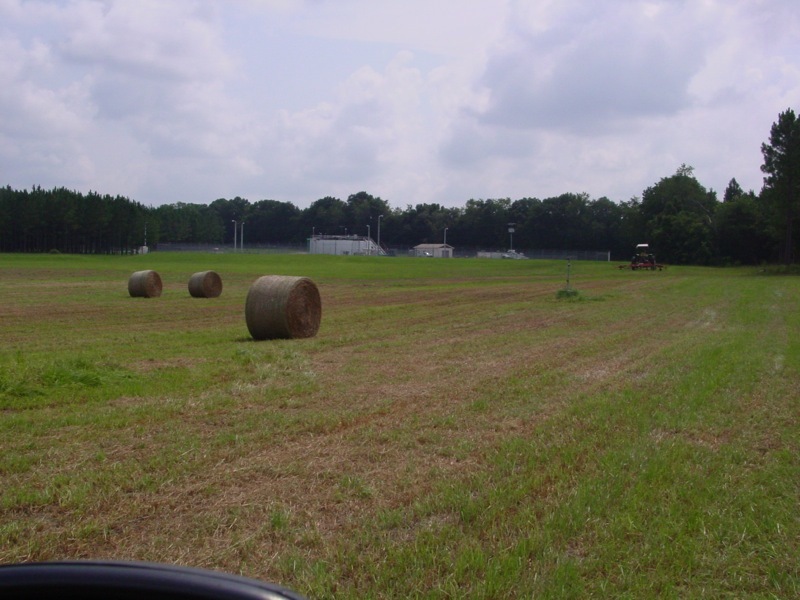 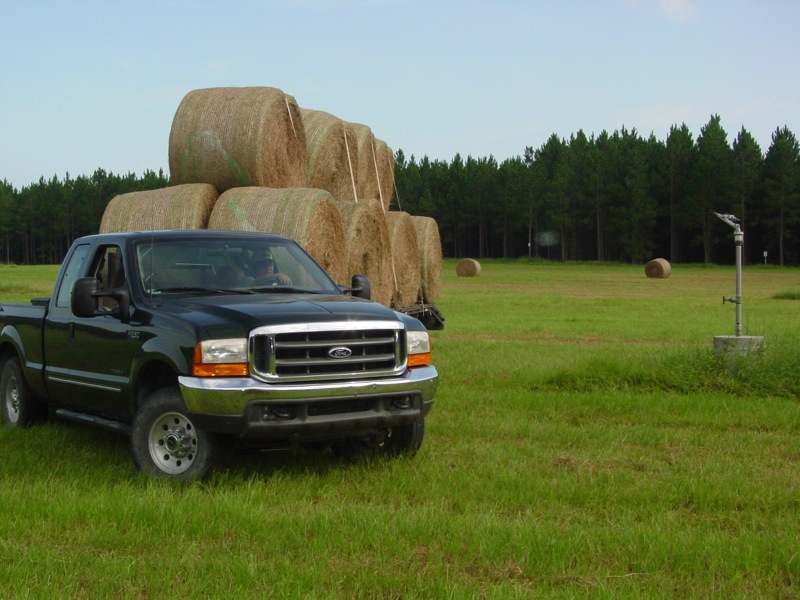 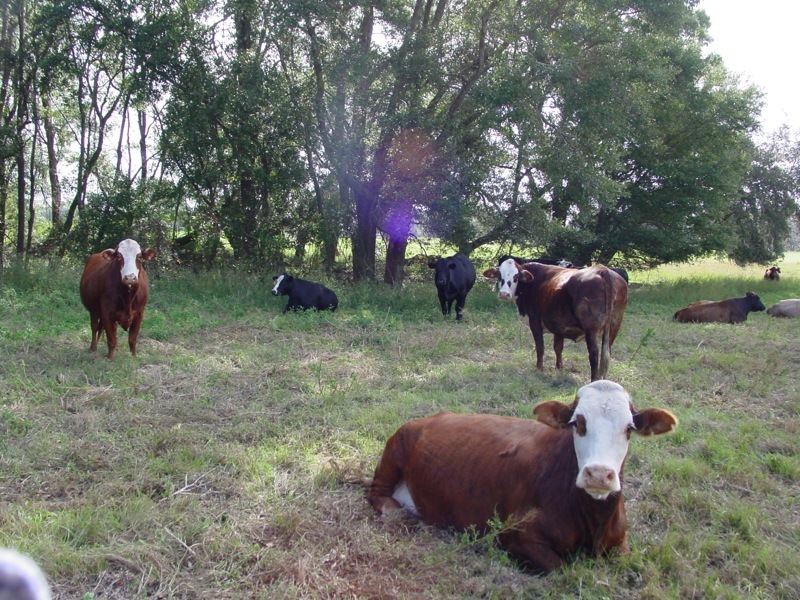 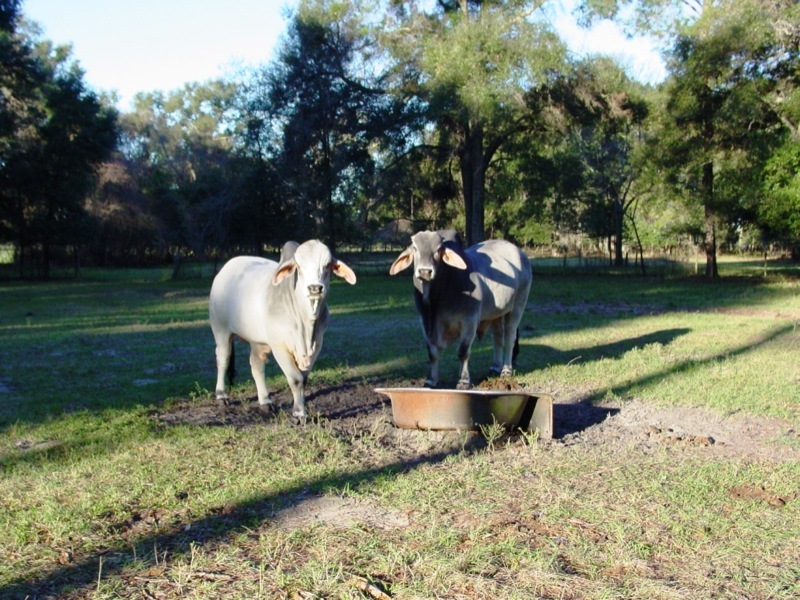 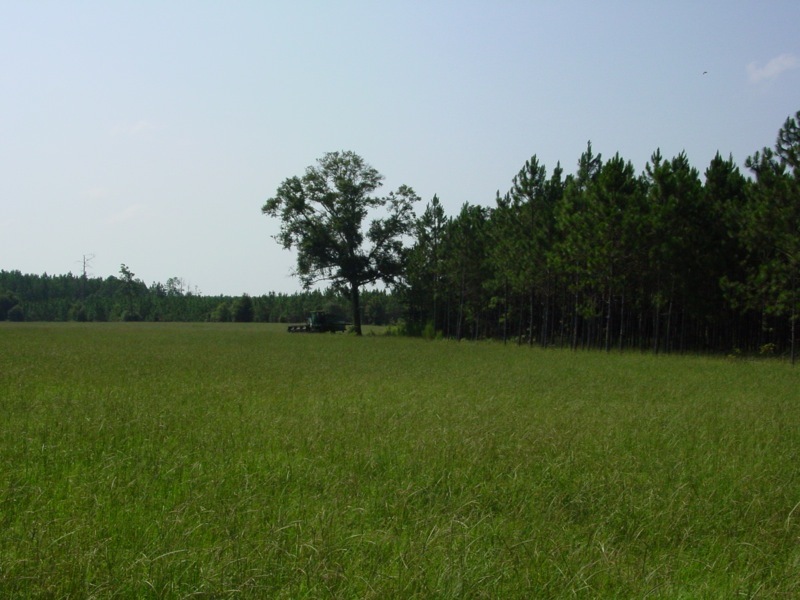 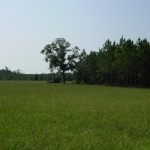 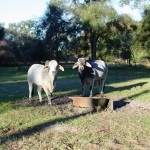 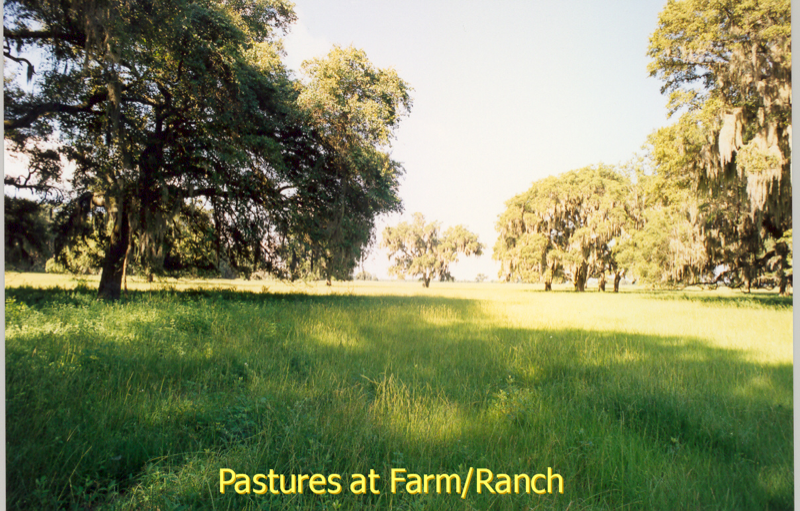 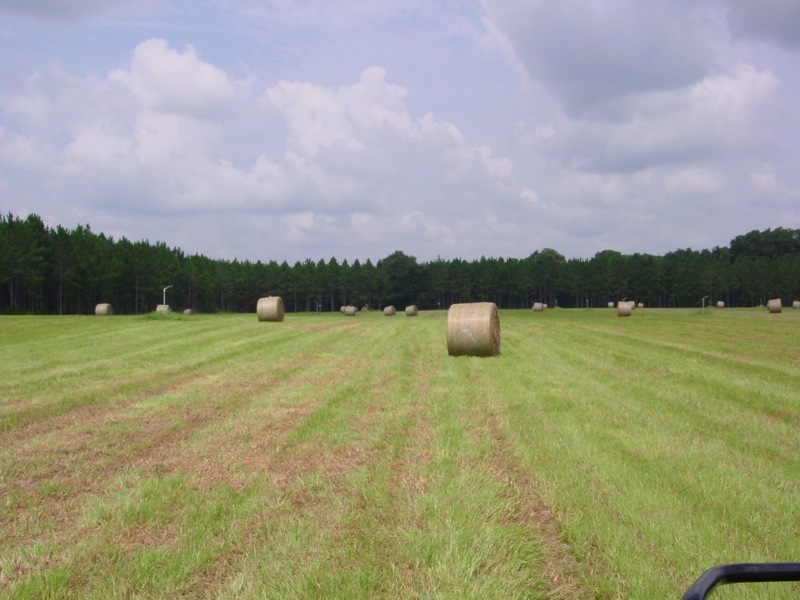 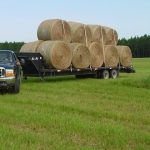 Loncala’s farm/ranch is located between High Springs and Newberry, Florida. 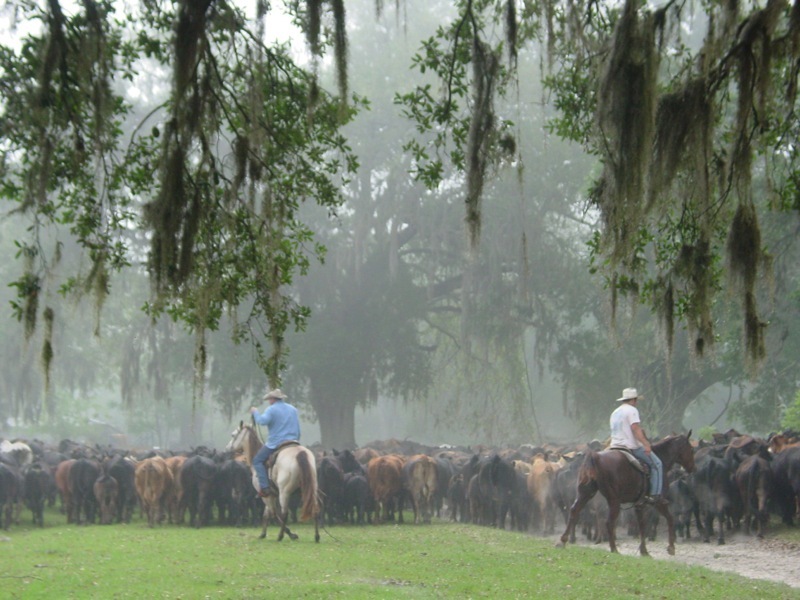 Like most good stewards of the land, Loncala has adapted over the years adding to and changes various operations as they suit the specific market conditions. 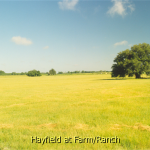 Being a business for more than 90 years teaches you to learn, grow and adapt accordingly. 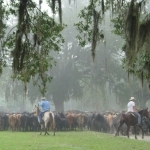 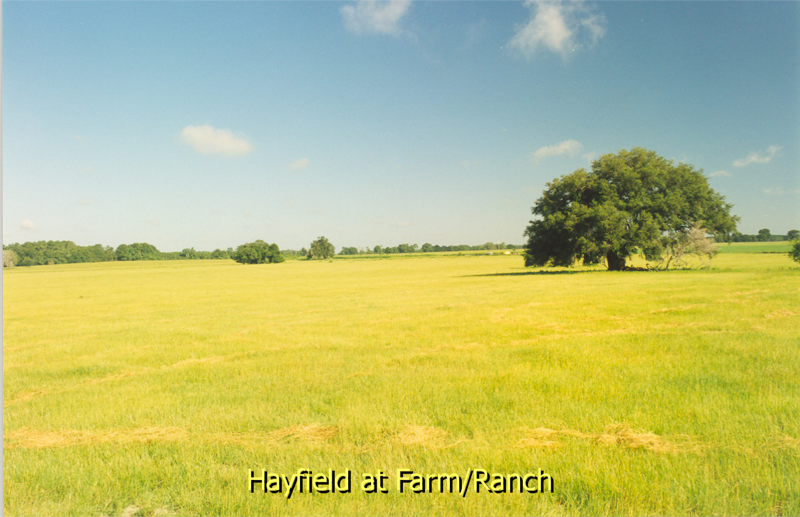 In 1996 the farm operation expanded with the purchase of 350 head of cattle. 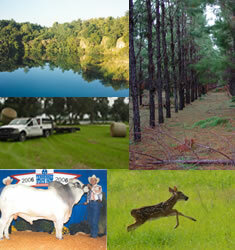 At present Loncala is managing approximately 2,500 acres with a 400 head cow/calf operation. 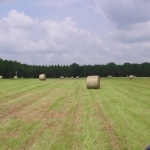 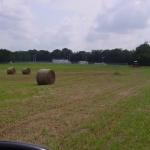 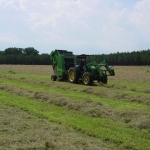 Loncala also grows bahia hay and grass seed.